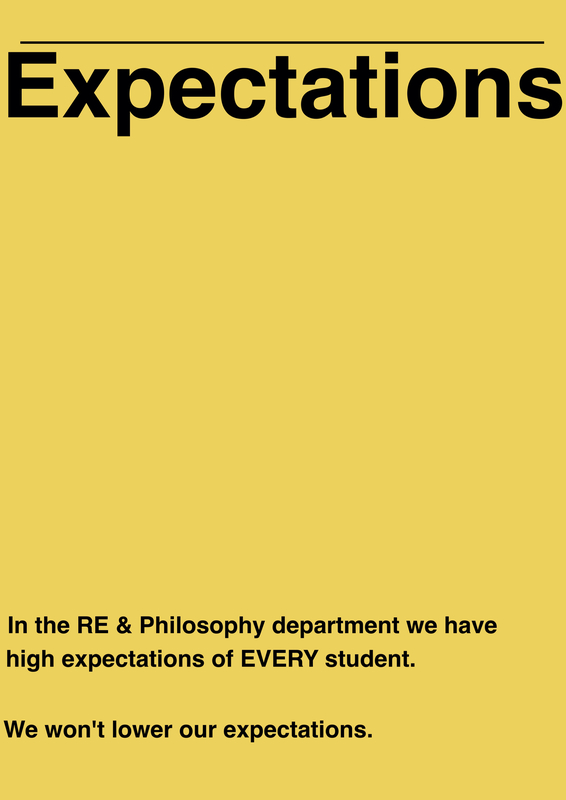 I’ve planned a session on our January PD day on ‘high expectations’. I’ve done this because I truly believe it is one of the most important factors of success for a student and overall for a school. If we believe, and do everything we can, to ensure all students achieve then there isn’t much left for us to do. So what do I plan to do with our team next week? I haven’t fully thought it out so thought I’d blog some thoughts to start getting things together. I think we need to focus on what we can do as teachers and as a department to ensure that we have high expectations of our students. I won’t be giving ideas and will resist giving my opinions but want us to work out what we already do, start to evaluate if it is effective or not, then tweak or dump it and/or think of some new strategies. Expecting good behaviour in and out of lessons – I believe that one of the key qualities of a teacher who can manage classes is the underlying, infallible belief that all students can and will behave in the class. If you have any doubt, they can smell it and will act on it. Ensuring all students complete all work set to a good standard– as long as the work is appropriate, there is no reason why a student should not complete the work set. If not, there will be a consequence. They need to know that if their work doesn’t meet a minimum standard that they will either do it again or fully complete it. There is only one way in which a teacher can do this; visually checking all work, every lesson, for every student. Involving parents – Most parents are allies. When I call home I don’t say ‘Your son/daughter is being naughty’ or ‘Your son/daughter hasn’t done their work’, I make it clear that they’re not making progress, they’re not reaching their potential, they’re working below our high expectation. Parents are much more likely to be supportive if it’s about supporting their child to do well instead of focusing on the negative. Not allowing excuses – There are few genuine excuses that should stop high level learning. I believe that school should be a place where there is stability, routine and consistency. If we don’t provide this for a child who lacks these at home, they will never develop a sense of responsibility. In school they are responsible for their work and their actions. If we allow them to fall below our standards they will think it is OK and will continue. In my experience, students want you to be ‘strict’ with them. They respect someone who doesn’t allow them to do what they want. Ensuring progress – We’ve been told their expected progress rate. We can sit and argue forever if we think these are accurate or right. At some point we just have to work towards meeting them. We need to know what they can/can’t do and what we need to do to get them there. Our department offers ‘support’ sessions where students that are underachieving can come and have 1-2-1 support. It’s not a detention. They haven’t been ‘bad’. They need support. Having done this for a year now, we’ve found it means a high percentage of students make expected or more than expected progress. Ensuring all are engaged – This is is the ‘biggy’. From what I can tell, this is what makes things ‘outstanding’. This is a real challenge for us all. There are so many things that contribute to this but good planning and good classroom management come out as essential. 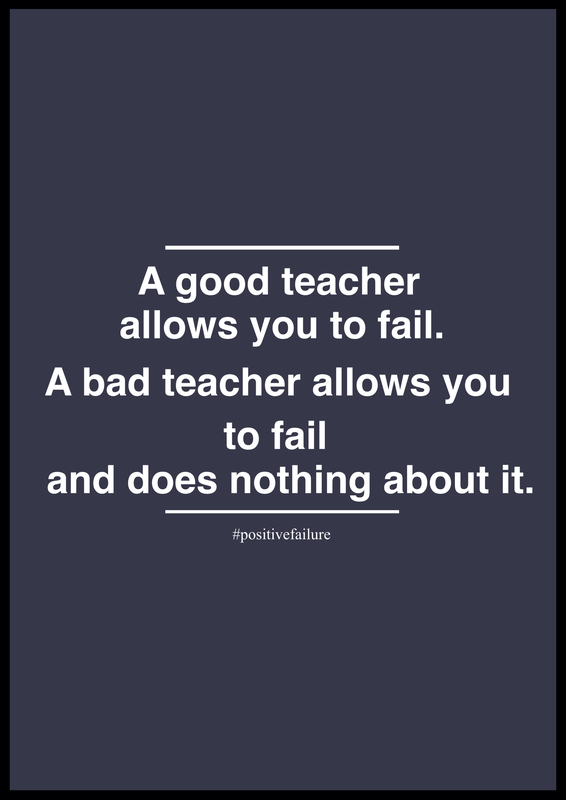 Good teacher – student relationships also seem to impact this too. I think I might ask staff to privately evaluate what level they think each of their classes are. We can then start to think about what impacts this and what we can begin to tweak. Exciting but it will also be very daunting for some. Supporting staff – We support the staff in our department. We back them up. We offer advice and guidance and at the appropriate stage offer action. 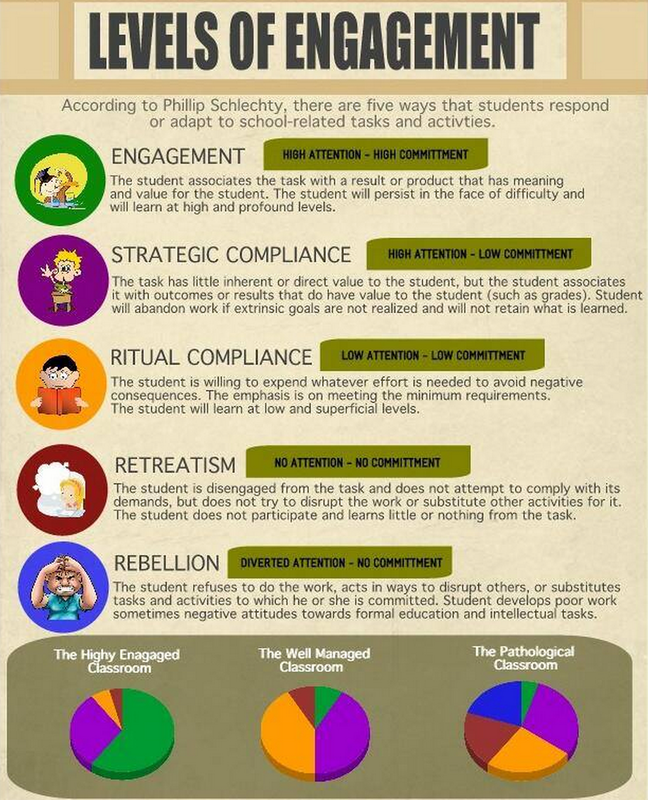 We have seen some significant shifts in student attitudes and behaviour this term from working as a team. When a student has 3 members of staff saying the same thing, over and over to them, it starts to go in. Monitoring & then supporting – Our role is to ensure that standards are high across the board. We are developing systems to ensure that these high expectations are supported by the systems we have. We do the usual book scrutinies as a dept, drop ins, observations. I really want to think of more ways to do this effectively without becoming onerous or being ineffective. We have students who say to us ‘You’re the only teacher that makes us do this’. They sometimes use this to try and stop you from supporting them. I take it as a compliment. They’re trying to ‘get out’ of doing it, which I believe, means we’re really pushing them. It’s starting to be a bit uncomfortable. This means we’re challenging them rather than leaving them to be comfortable in what they ‘can’ do. A teacher & a school that has high expectations, challenges students beyond their comfort. We need to work with them and support them in this. Not just not bother with the hassle of the challenge. Our data isn’t outstanding. We have a long way to go. But I really believe that alongside other strategies we’re developing, it will start to have a longer term impact on achievement. This won’t go down as the most scientific evidence but we can feel the difference we’re making. The way that students speak to you, behave with you, speak about you to others, it is all evidence that they know we care and we will push. I’ve also had other members of staff make comments that confirm that what we’re doing may not be the norm and that they can see the difference it is making. I made this poster to go in our rooms. It specifically relates to our support programme for students. What do you think of it? I’d be grateful for comments. I will update this blog after the PD day. SO MUCH good sense here, Dawn. Well done and good luck!